All 44 teams are in action again as the qualifying round concludes on Thursday, with four qualifying spots still up for grabs. The group winners and the ten runners-up with the best records against the sides first and third in their section advance to the elite round. Seven teams will eventually qualify for the finals in Israel, alongside the hosts. 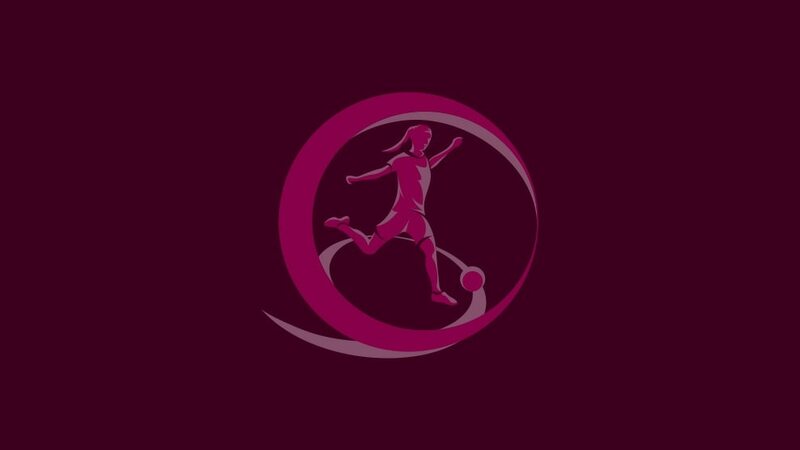 Norway, Israel and Slovakia have been selected as the hosts of the UEFA European Women's Under-19 Championship final tournaments between 2014 and 2016. These finals were supposed to be the most open ever. Yet with Vivianne Miedema in their ranks, the odds were always in the Netherlands' favour as they earned a maiden win. Spain 0-1 NetherlandsVivianne Miedema's sixth goal of the tournament and a dogged rearguard action in Oslo earned the Dutch victory in the 2014 final.